When Ian was born during spring break, which is in March, I was sad he couldn’t ever have a pool party at my mom’s house. Well unless everyone has wet suits. 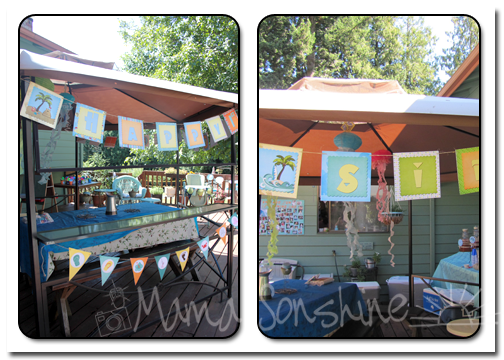 Then Sid was due in mid-Sept. and I thought for sure he would be early and was excited cause we could have a pool party/BBQ for his first birthday. I was wrong and he wasn’t early, but right on time, he was born on his namesake’s birthday. 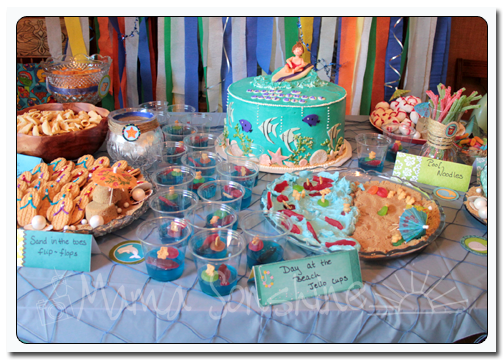 So when his first birthday was approaching I decided to have his party on the first Saturday after the Labor Day holiday. 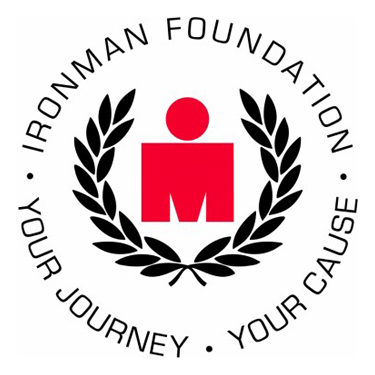 In hopes that the weather would still be nice that early in Sept. 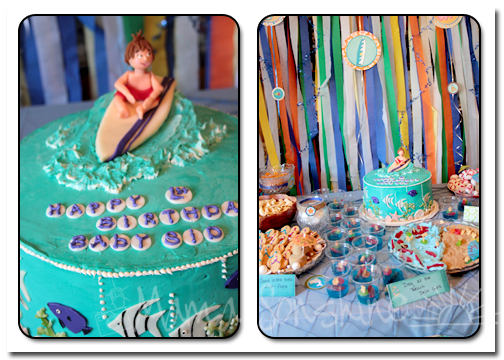 I decided on a beach theme; melding a luau, surfer and underwater theme. 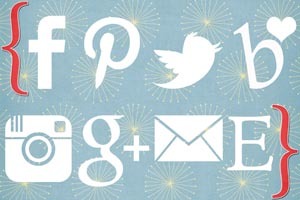 As usual I spent a lot of time on Pinterest finding inspiration. 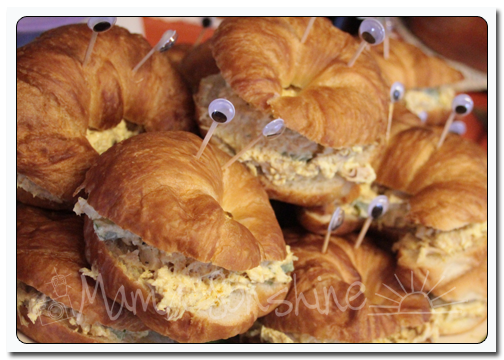 I can’t believe how creative people are with food! 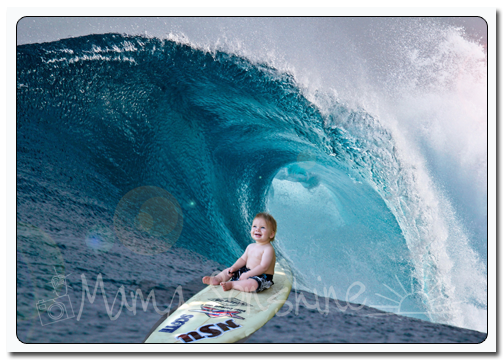 I got one of my hubby’s old surfboards down and sat Baby Sid on it for some pictures for his invitations. For the decorations I used five digital scrapbook kits from Just So Scrappy. 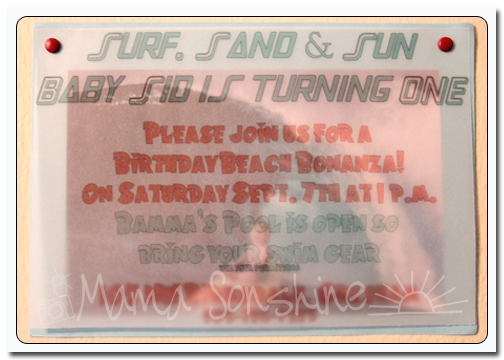 I of course had to make a “Happy Birthday Baby Sid” banner for the gazebo on my mom’s deck. 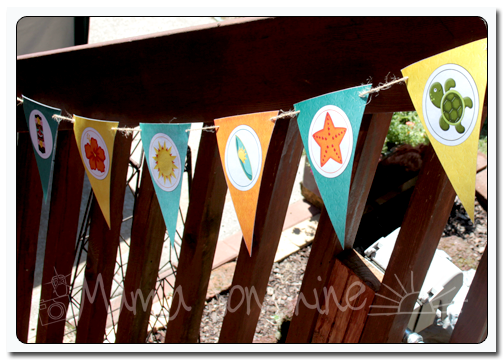 I also made some triangle and circle bunting banners. 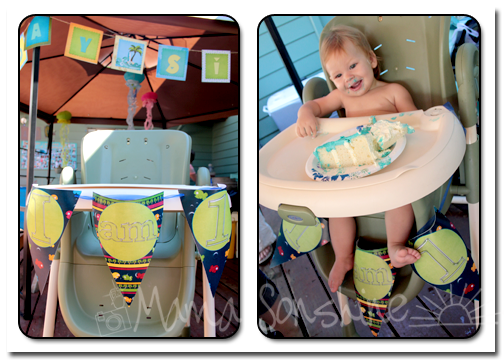 I also made an “I am 1” banner for Sid’s high chair. 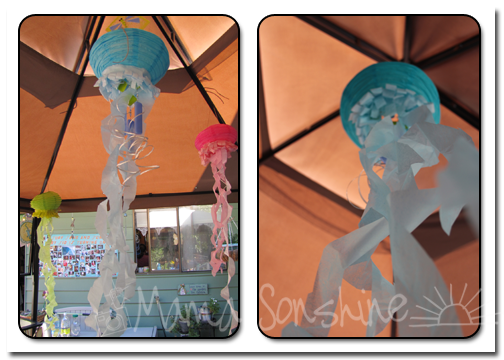 I saw these Jelly Fish made out of paper lanterns and thought they would be perfect for hanging in the gazebo. My mom collects mugs, and has a wall of mugs in her dinning room. Yes a WALL of mugs, which holds the ones she doesn’t want used that often. 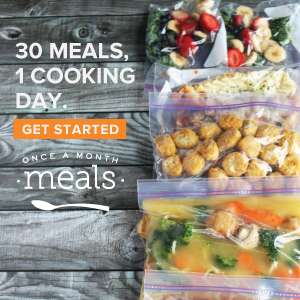 Cause there are more in her kitchen. This is only a problem when I am trying to take pictures of our food table and/or cake. This time I decided to make a back drop to hide the mugs. 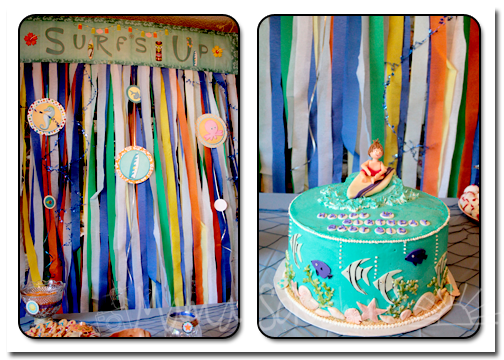 I made the “Surf’s Up” banner and glued it to cardboard taping the crape paper behind it along with some circles taped to ribbon and the blue “Happy Birthday” garland. Let’s talk about THIS cake. 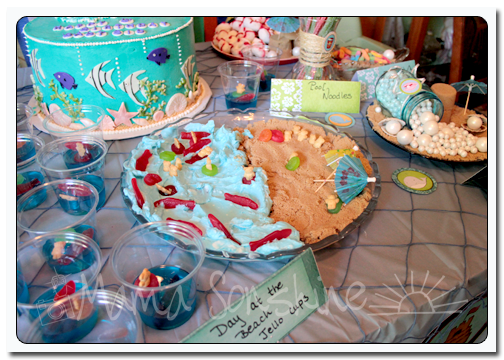 Not only was it adorable, with the little fondant boy to match the invitations, but it was DELICIOUS!!! My Auntie made the cake, she does all our cakes. It was vanilla with an orange cream filling. Yes it tasted like a dreamsicle ice cream bar. And yes it was dreamlike and I probably could have eaten the whole cake. By. My. 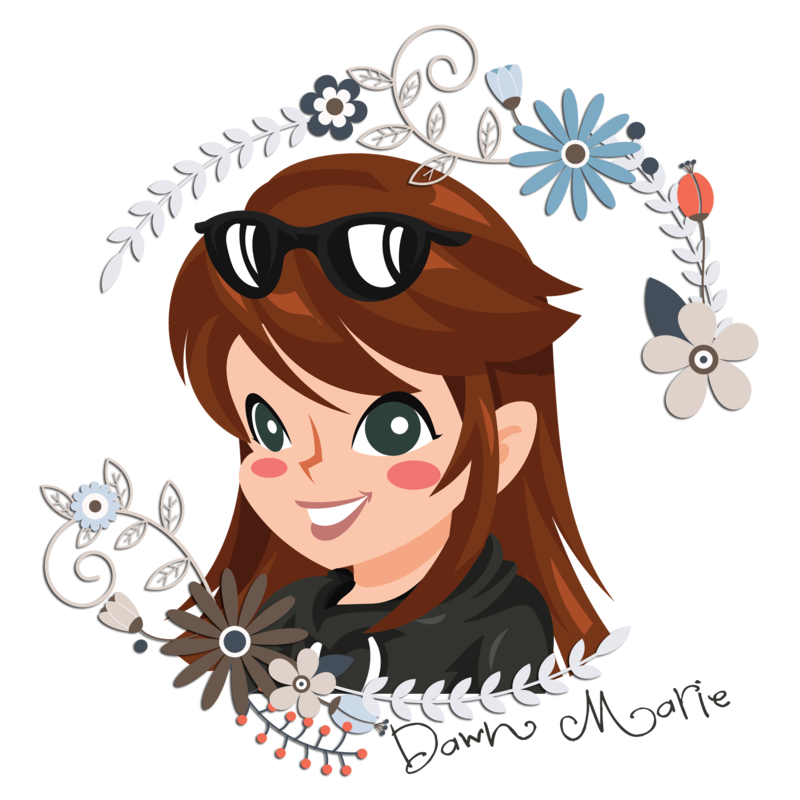 Self. 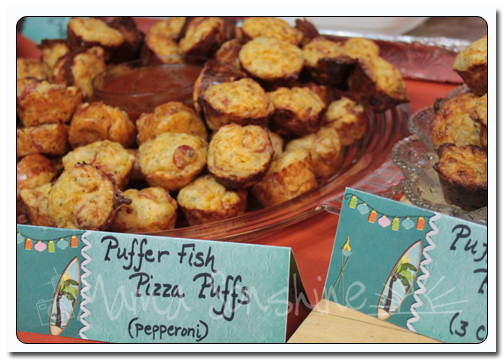 We made some fun beach themed food. My mom hand dipped the Bugles in white chocolate to make sweet/salty shark teeth. I bought the white powdered sugar doughnuts and pipped on frosting to make life preservers. Using frosting we turned Nutter Butter Cookies into flip-flops. 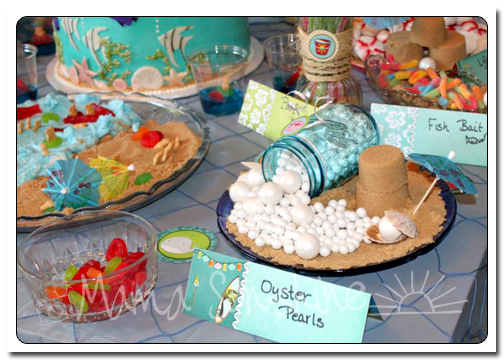 The oyster pearls are Sixlets and Bubble Gum that I bought at the craft store in the wedding section. My nieces decorated Jello cups with Teddy Graham, Swedish Fish and Gummy Life Savers. 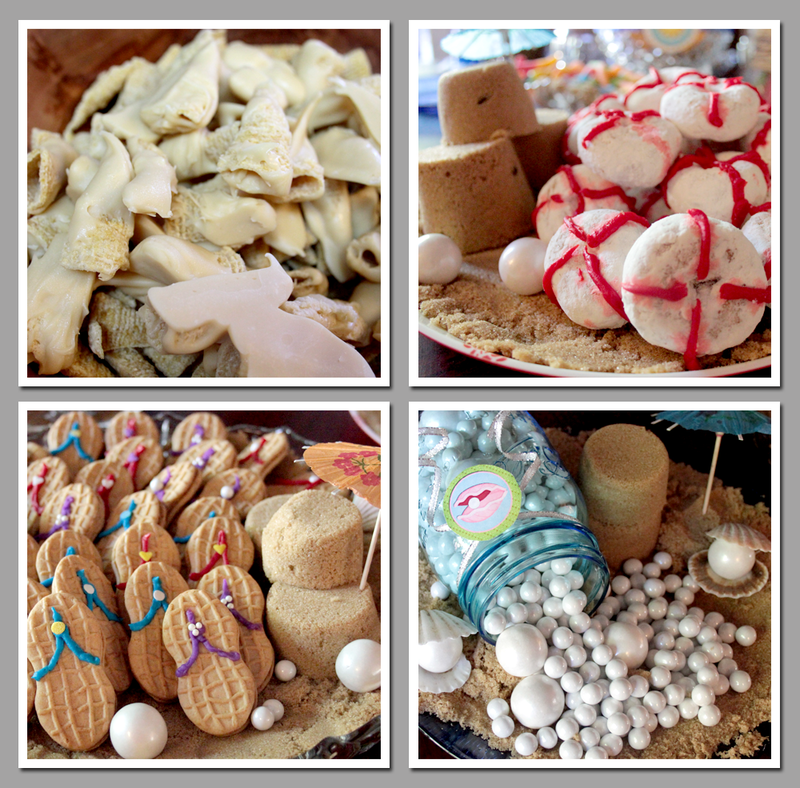 My sister and nieces then made a beach scene on a platter for more fun edible decorations. Brown Sugar was used for all the beaches and sand. 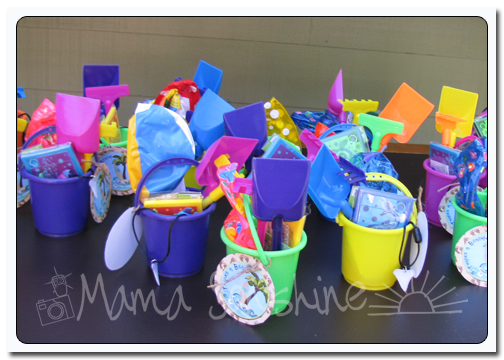 We also had Sour Punch Straws as pool noodles, Sour Gummy worms as fish bait and Goldfish Crackers as the catch of the day. Of course I had to have food tag tents, how else would people know what they are eating? My sister came up with some witty little names for the dishes. 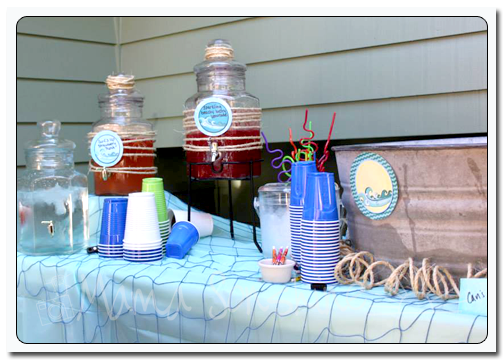 We made a Surf’s Up Strawberry Punch and a Sparkling Beach Berry Lemonade and also offered soda, juice and water to drink. 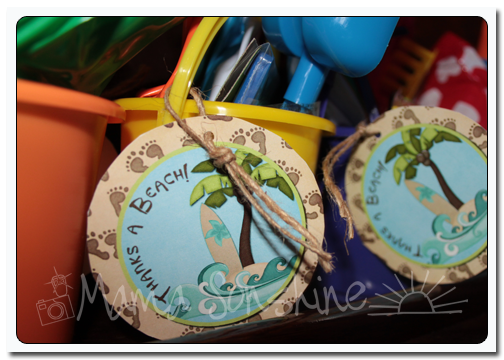 I made the little thank you tags for the guest gifts. I bought the items for the guest gifts from Oriental Trading Company. 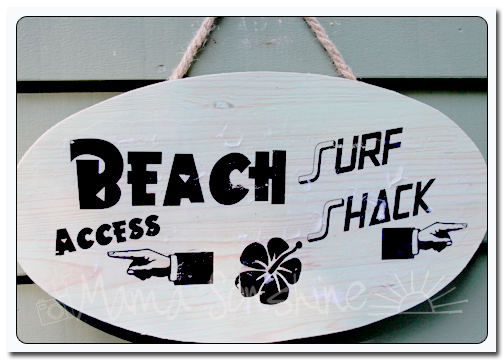 I made this sign to hang on the front of my mom’s house. 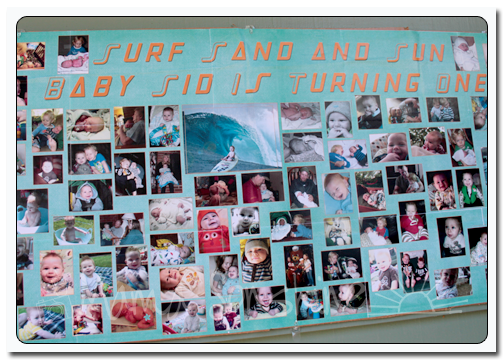 I also made this photo collage of pictures from Baby Sid’s first year. Baby Sid woke up from his nap right before the party and came down to see the house decorated. He was so excited! I wish I had my camera at hand, but I didn’t know his whole face would light up! He was wonderful and such a little trooper with all the excitement and people. The weather was great so the kids got to swim and use the slip ‘n slide. As always I couldn’t have pulled it off with out the help of my mom, sister and the rest of my family.